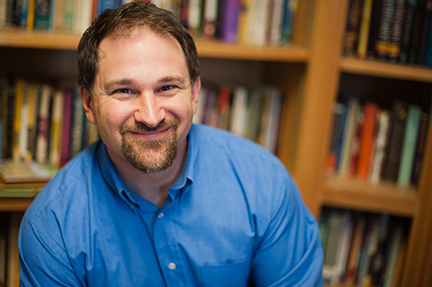 A chapter by Steve Guthrie, professor of theology, was recently included in a new publication from Oxford University Press. Testimony of The Spirit: New Essays considers ways in which God’s Spirit may address humanity–in domains such as psychology and neuroscience, community and language, desire and gender and moral knowledge. Contributors include faculty from Oxford University, King’s College London, the University of Toronto, Baylor and Loyola University of Chicago. Guthrie’s chapter addresses the Spirit in relation to art and beauty. For more information, click here.